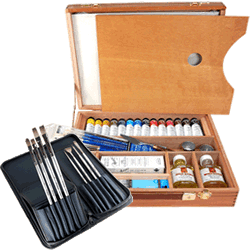 Oil paints were the medium of the majority of the traditional masters and have enjoyed continued popularity through to the present day. 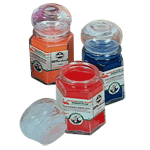 Rex Art carries a very wide selection of oil paints to suit every painter's tastes. From beginner to professional, Rex Art has you covered.